When you do an internet search, you'll see ads that are relevant to your query mixed in with the rest of your results. Nothing surprising there—it's how the internet is funded. But then, when you click one of the search results, you'll also see ads that are related to your initial search. Now that's a bit creepy, because it demonstrates that one webpage knows what you typed into a different webpage. This is possible because of advertisement tracking cookies and identifiers. That first search you ran dropped the cookie in your browser cache, then the second site stumbled upon that cookie and used it to serve up relevant ads. So if you're getting creeped out by the trail of personal info that seemingly leaks out all across the internet, in November 2016, Firefox updated one of its popular iPhone apps to help stop this behavior in its tracks. It can now be used as a standalone, privacy-oriented browser, or as a content blocker for Safari—but either way you go, advertisement companies will no longer be able to track your internet activity. The iPhone already has a "Limit Ad Tracking" option in Settings, so you might think that's all you need. 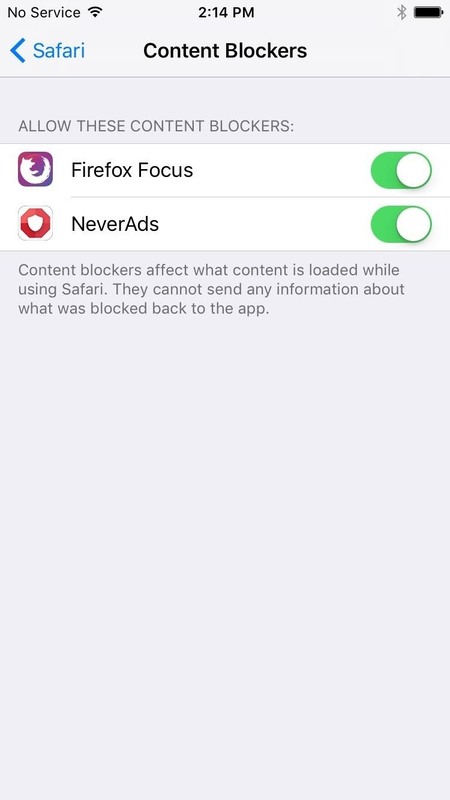 However, because of changes in iOS 10, this option now only anonymizes ad-tracking rather than blocking it altogether. In previous iOS versions, the Limit Ad Tracking (or Block Ad Tracking) option would periodically reset your device's advertising identifier number, which meant that tracking cookies would be rendered useless after a period of time. However, in iOS 10, your advertising identifier is simply set to zero, which is better for keeping you anonymous, but leaves tracking cookies in a working state. The new Firefox app, on the other hand, prevents tracking cookies from being created in the first place. It also does this with social and analytics trackers, which are two additional ways that sites and services can keep tabs on your activity. Ultimately, these features can be used in conjunction with the Limit Ad Tracking option to give you far more privacy on the mobile internet. 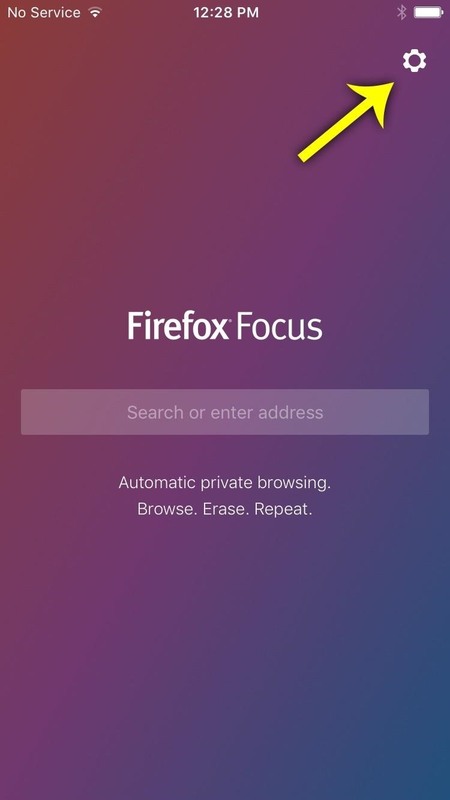 The app is called Firefox Focus, and it works as both a standalone browser and a content blocker for Safari. That means that you can keep using Safari while getting increased privacy if you'd like, or you can use Firefox Focus to browse the web while getting these same anti-tracking features and a few more. Either way you go, start by heading to the App Store and getting the app installed. Next, you may want to take a second to adjust some options in Firefox Focus, so open the app, then tap the gear icon in the top-right corner. From here, you can disable any of the anti-tracking features if you'd like, but we'd recommend that you leave the first three options under Privacy turned on. 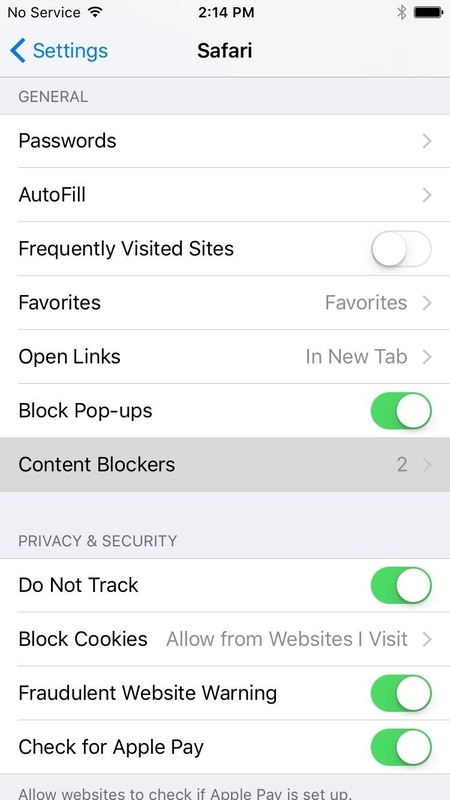 Then, if you want even more privacy, you might want to enable the "Block other content trackers" option—though note that this can cause some videos to fail to load. Note that these settings will apply to Safari if you're using Firefox Focus as a content blocker. 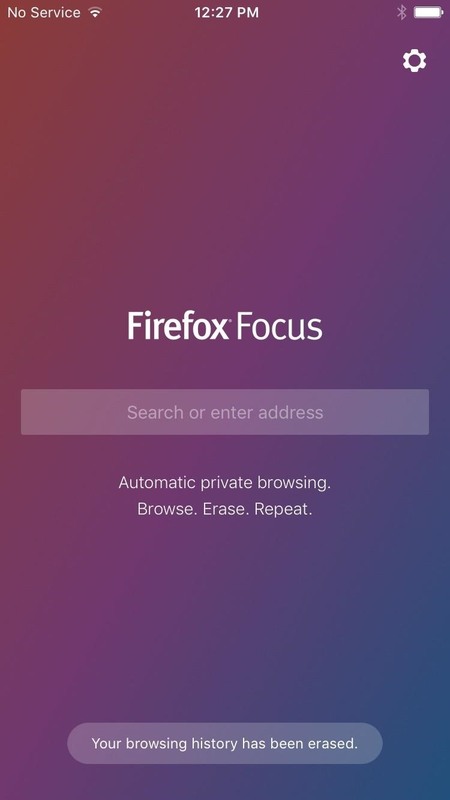 They will also apply to the Firefox Focus browser. Next, if you want to get Focus' anti-tracking features while continuing to use Safari as your default web browser, start by heading to the Safari menu in Settings. From here, select "Content Blockers," then toggle the switch next to the Firefox Focus entry to enable its privacy features in Safari. Once you've done that, you can use Safari as you always have, but tracking cookies and other identifiers will now be blocked by default. 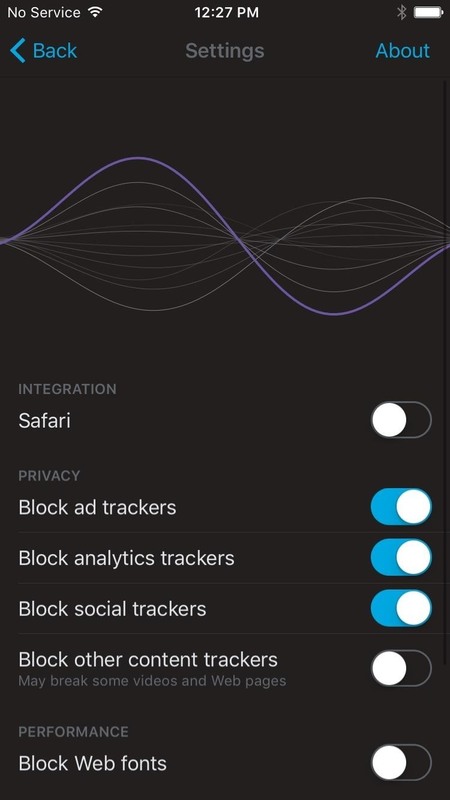 A second method for getting Firefox Focus' anti-tracking features is to use the app as your primary browser. 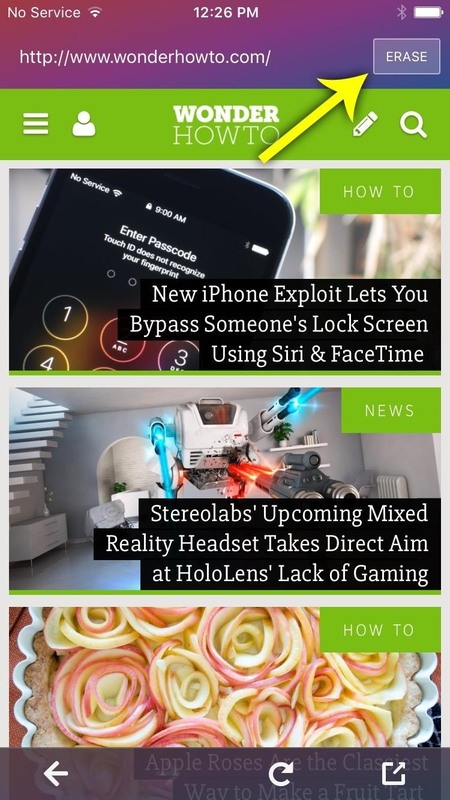 It's a simple and intuitive browser whose name is no coincidence, as it doesn't have any tabs or pop-up menus, allowing you to focus on the content. But the main advantage of using Firefox Focus as your browser is how easy it is to remove all traces of you ever browsing the web. Just tap the "Erase" button in the top-right corner, then the webpage you're viewing will instantly close out, and all cache, cookies, and history will be deleted in a single tap, making it one of the most privacy-minded browsers out there. And it sure beats messing around with Private mode in Safari.